GPRS (General Packet Radio Service) allows data to be sent over a cellular network (i.e. the same network cellphones use) in a cost-effective and efficient manner. It can be used on 2G and 3G. 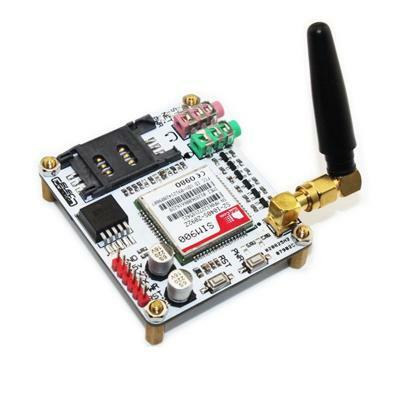 Development kit featuring the SIM900 GPRS module and a SMA antenna. 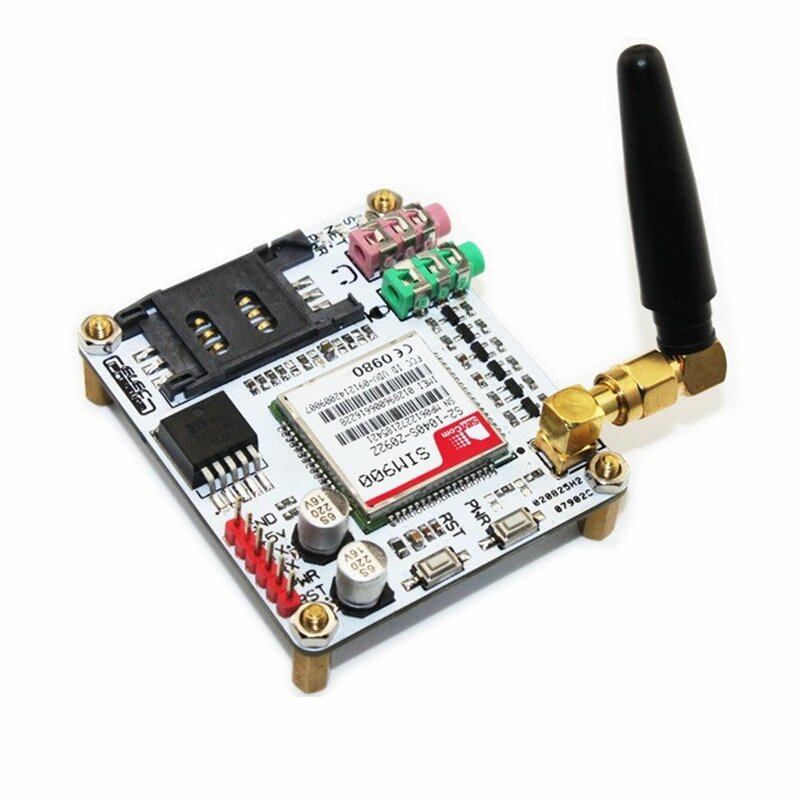 If you want to use GPRS for a project, unless you double as an RF and embedded brain-child, you want to buy a GPRS module. GPRS modules can also support CSM modes (the data transmission mode used for a typical phone call). These modules usually use the AT command interface for communication. The reference guides for these are huge (100-1000 pages)!. They can also have native support for speakers and microphones for phone calls, reducing the required number of external components. The amplifiers/receivers typically have noise reduction and echo supressors built in. The Motorola G30 - A thin, flat SMD GPRS module. Features SIM support, an audio interface, and a SPI logger.